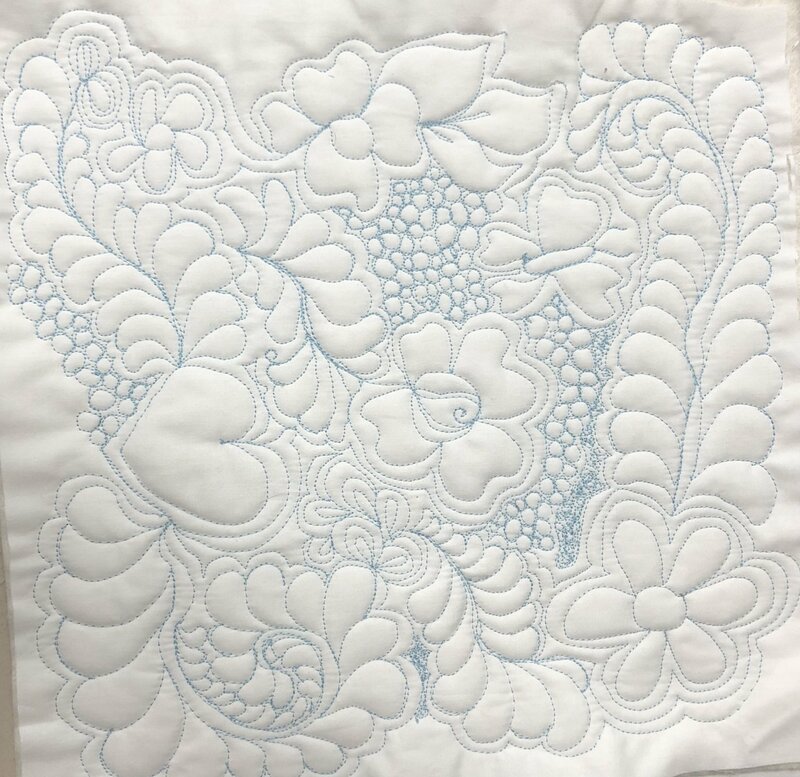 Using all techniques learned in the first 3 weeks, you will begin planning and quilting a whole cloth quilt created by your unique design. Requirements: You will need your sewing machine, a machine quilting foot, a silicone mat and special quilting gloves. In addition, you will need to purchase fabric and batting to create your small whole cloth quilt which can be purchased using your 20% class discount.